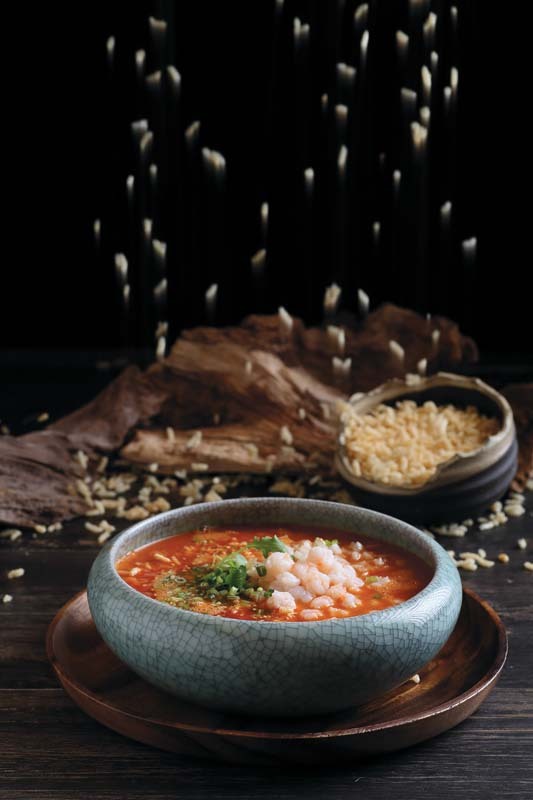 After an interior rejig, Crystal Jade Jiang Nan at VivoCity is finally open, boasting a new look and delicious offerings from the Jiangnan region. The restaurant interior is now refined and cozy, anchored by an eye-catching teal color palette, accompanied by design elements like cherry blossom ceiling motifs, lattice panels, light wood marble-top tables, and chairs upholstered in soft grey hues. 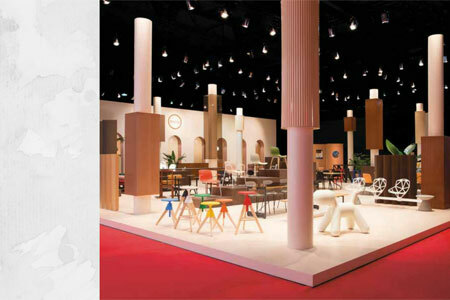 There is a show kitchen too, where you can catch the chefs in action as they expertly craft a variety of dishes. At Crystal Jade Jiang Nan, you are encouraged to enjoy communal dining with the introduction of small plates that pair well with an assortment of fine teas and wines. 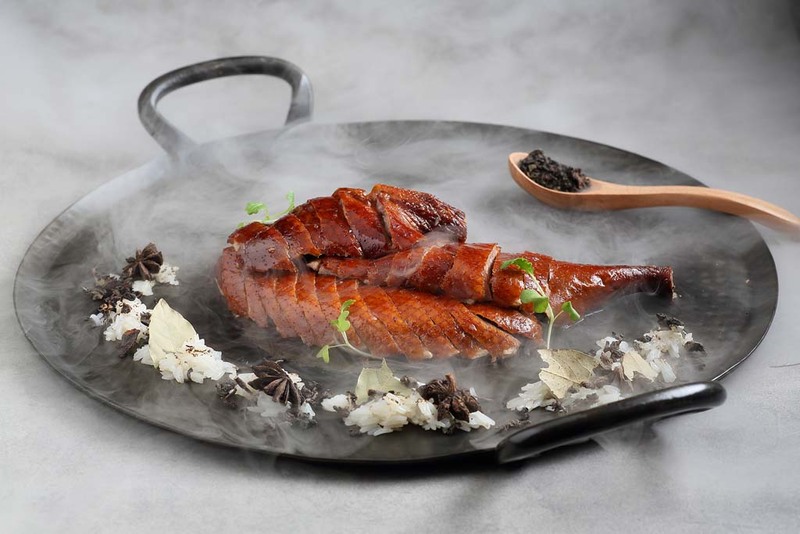 What’s more, Group Executive Chef Martin Foo has whipped up a selection of regional delicacies that highlight Jiangnan’s rich culinary traditions – with his distinct modern touch, of course. 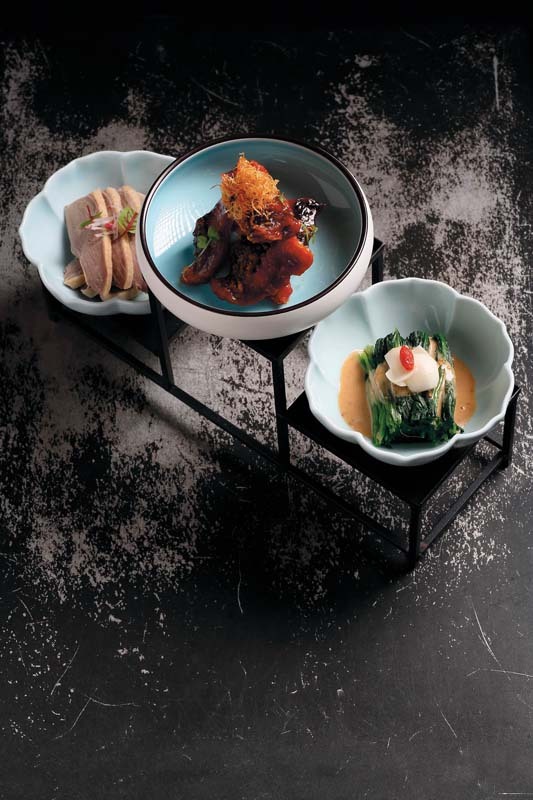 Start your culinary journey with the Three delicacies platter, comprised of Nanjing salted duck slices, Chilled spinach and fresh lily bulbs with sesame sauce, and Jiangsu smoked fish. 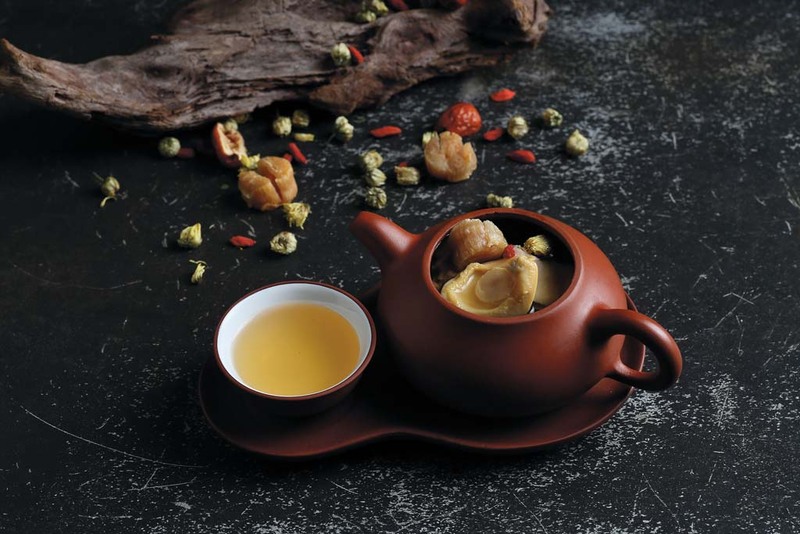 Follow this with the belly-warming Double-boiled conpoy and Chrysanthemum soup with pearl abalone, which is served in a Chinese zisha teapot. Meanwhile, an assortment of hot dishes await, including the Pu-Er tea smoked crispy duck and Poached fish with mustard greens in hot and sour broth. Vegetable dishes such as the Stir-fried shredded glazed cabbage with shiitake mushroom and Sautéed spicy assorted mushrooms and asparagus with shredded pork are must-tries too, with their fresh, delicate flavors. And what is a satisfying Chinese meal without rice, so don’t miss the Poached and crispy rice in superior prawn broth – a unique dish that features umami-rich prawn broth with steamed rice and deep-fried crisp grains sprinkled atop the soup. Finally, end the meal with a selection of sweets, including the nourishing Double-boiled snow pear with Osmanthus and the Soufflé egg white ball with red bean and banana.